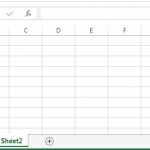 Installing Able Bioplus and Able Payroll in windows machine is straight forward in most cases and fairly easy. Lately, when windows 10 was introduced in the market, Installation for both software became a puzzle that leaves IT and Techs in awe. 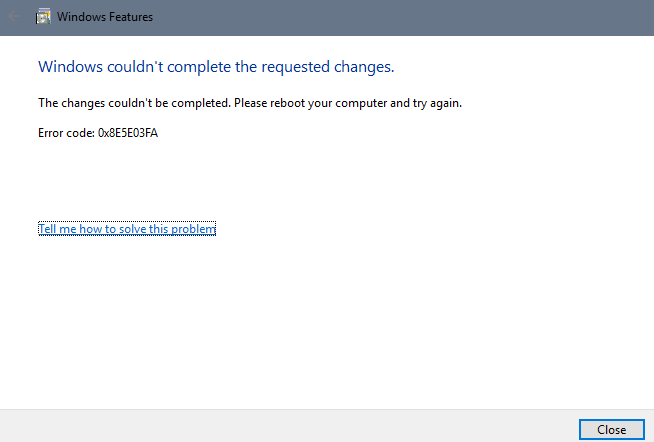 This specific windows feature is a requirement in running these softwares. 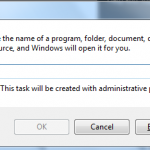 This feature was released in November 2007 targeting windows 7 and windows XP to run programs that we’re created in Visual Studio to utilize the windows components native to the operating system used by that time. Windows 10 didn’t omitted this feature of course, but it wasn’t put as a default feature. Sure, going to control panel’s Turn Windows features on and off will enable your tech to install it, Unfortunately it won’t help. 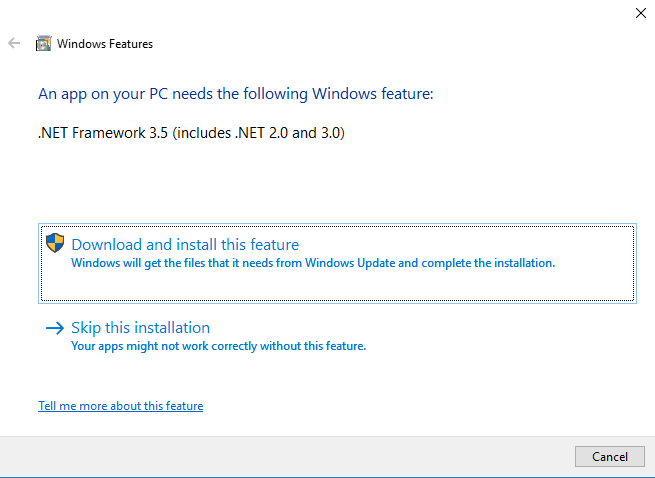 How about downloading the offline installer for .Net Framework 3.5 and install it? sadly it didn’t work as well. For sure there would be a lot of third party programs out there that can install this but the question is, will it work? is it safe from virus, adware and spyware? is it for free?. 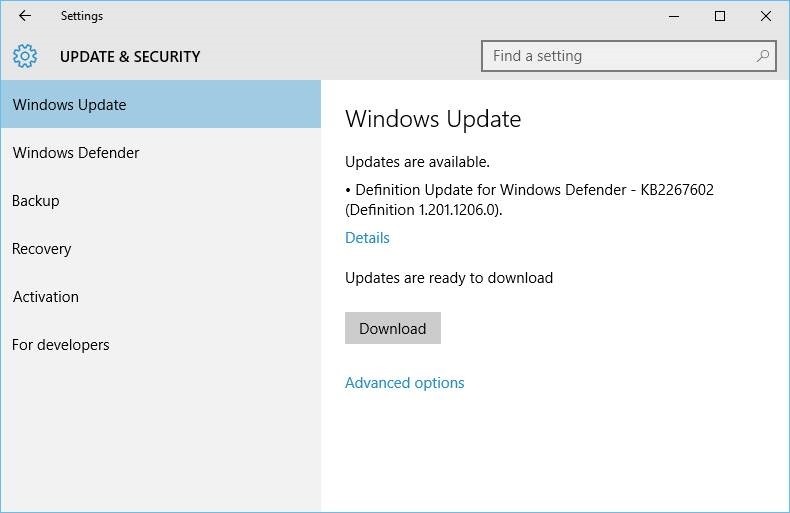 So for this feature to be installed we suggest going back to basics and that is by doing a full windows update. Windows update on Windows 10 will enable the windows to get all the current update that is available for the operating system. 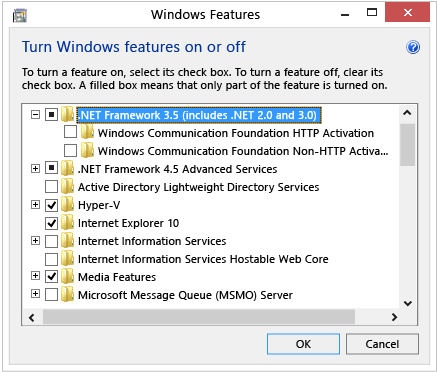 It picks up the feature .Net Framework 3.5 which you badly needed for this installation. To be honest windows 10 and other windows operating system really requires a windows update to get hot fixes which correct windows error. 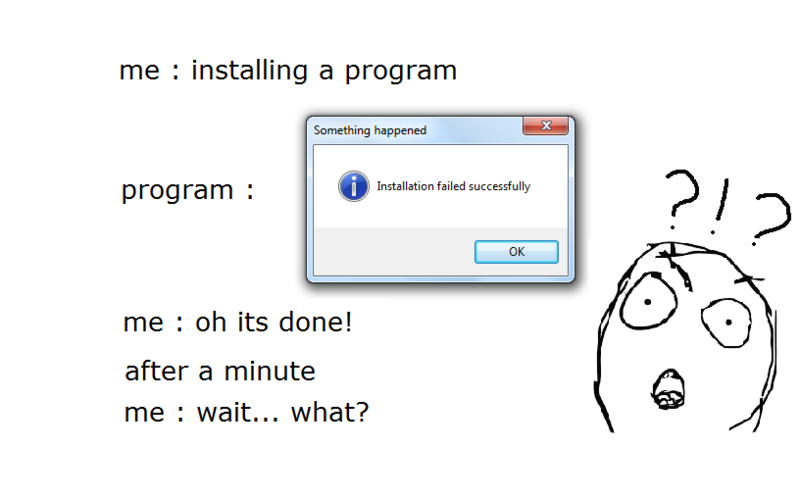 Once confirmed you can do your happy dance for about a minute or you could go ahead with your installation.